SAN FRANCISCO -- Tesla Motors fired hundreds of workers after completing its annual performance reviews, even though the electric automaker is trying to ramp up production to meet the demand for its new Model 3 sedan. The Palo Alto, California-based company confirmed the cuts in a Saturday statement, but didn't disclose how many of its 33,000 workers were jettisoned. The San Jose Mercury News interviewed multiple former and current Tesla employees who estimated 400 to 700 workers lost their jobs. The housecleaning swept out workers in administrative and sales jobs, in addition to Tesla's manufacturing operations. 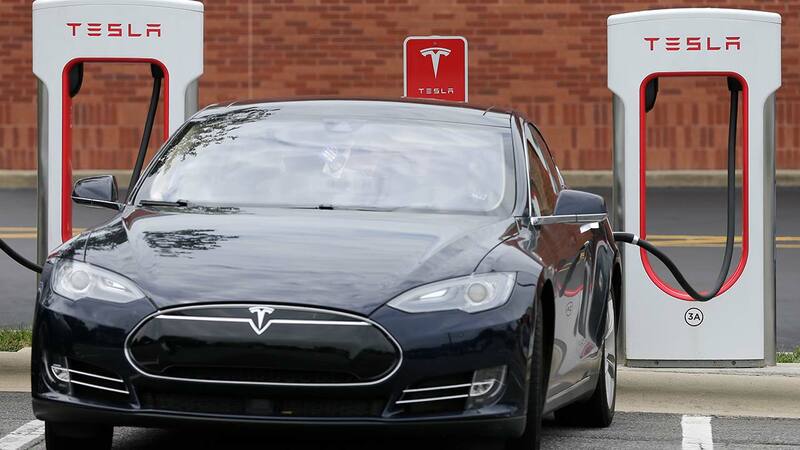 Including other models, Tesla expects to make about 100,000 cars this year. CEO Elon Musk is aiming to increase production by five-fold next year, a goal that probably will have to be met to support Tesla's market value of $59 billion - more than Ford Motor Co. Unlike Ford, Tesla still hasn't posted an annual profit yet.